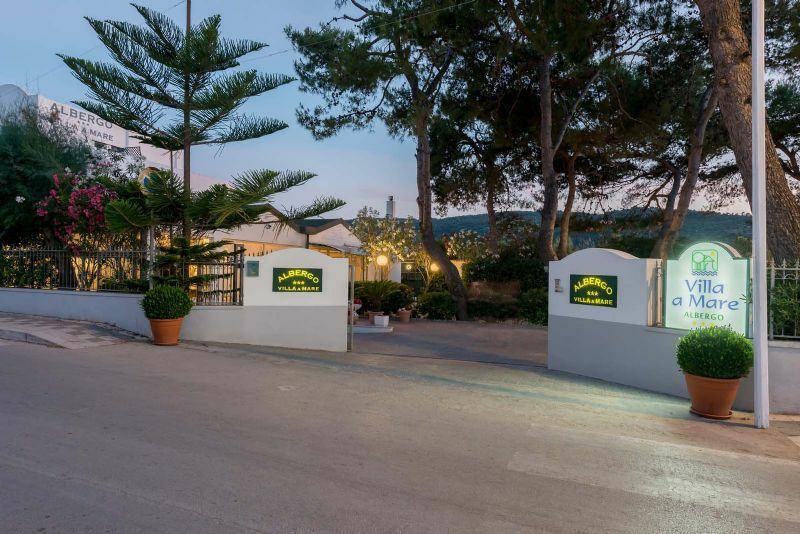 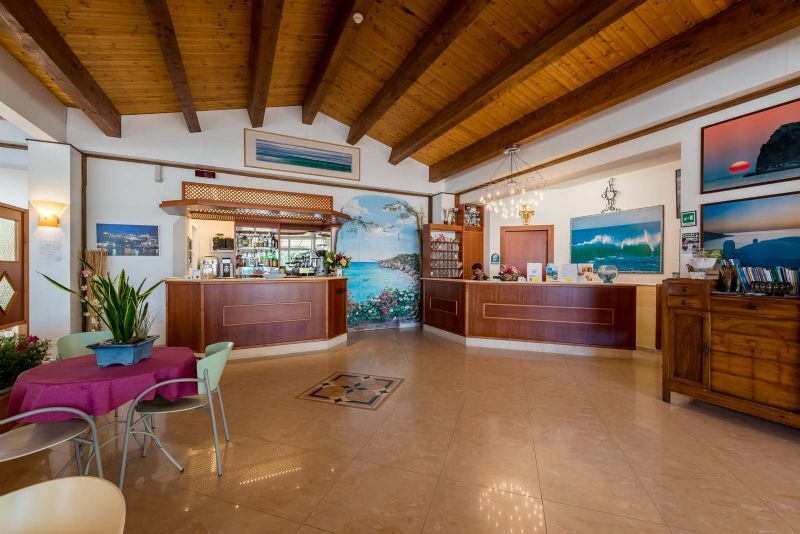 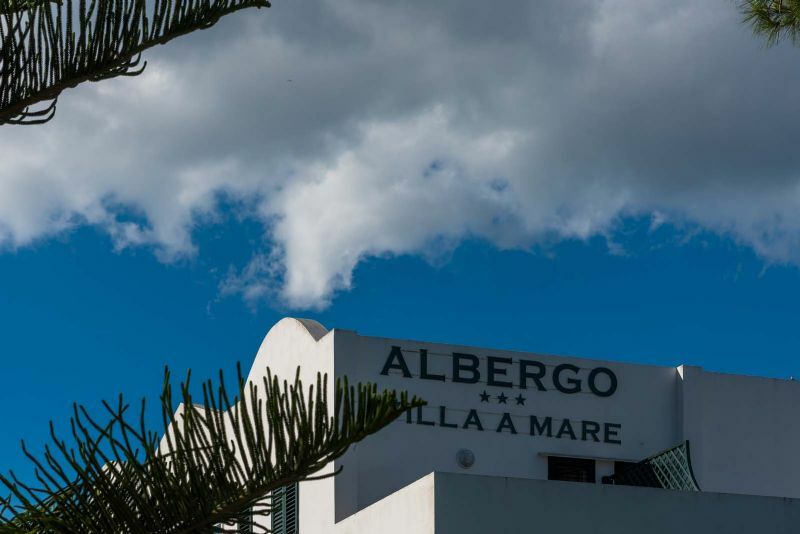 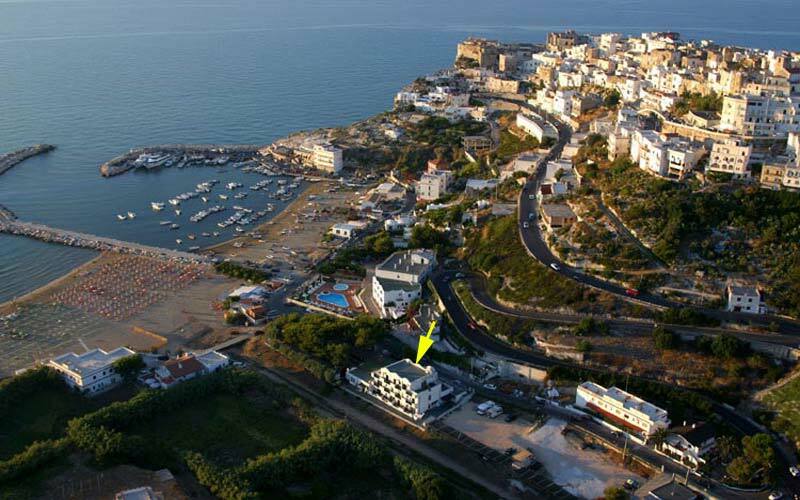 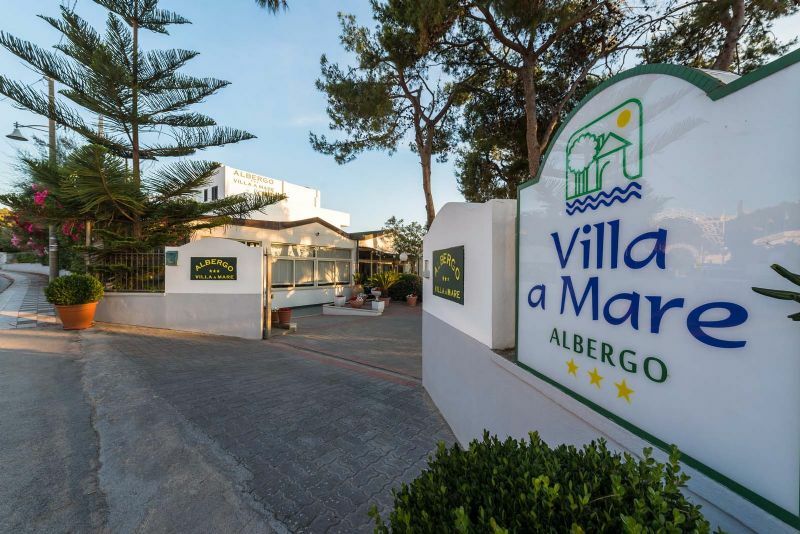 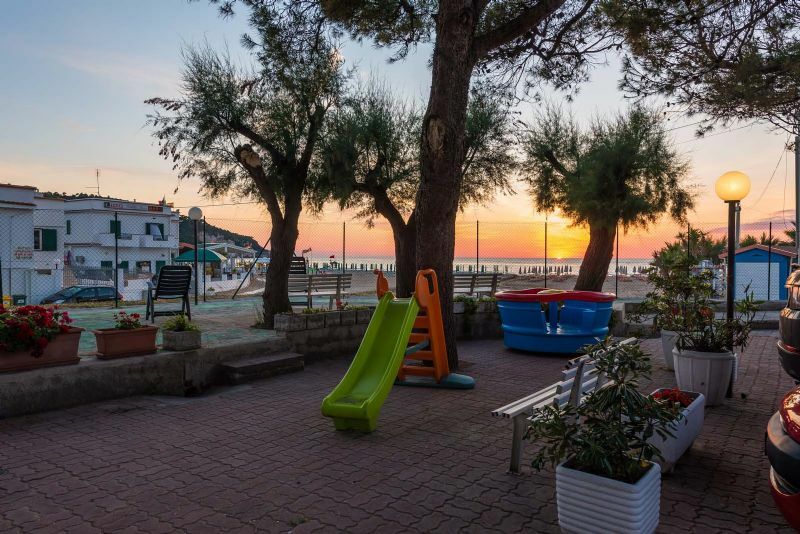 Peschici Hotel: Welcome to Villa a Mare! 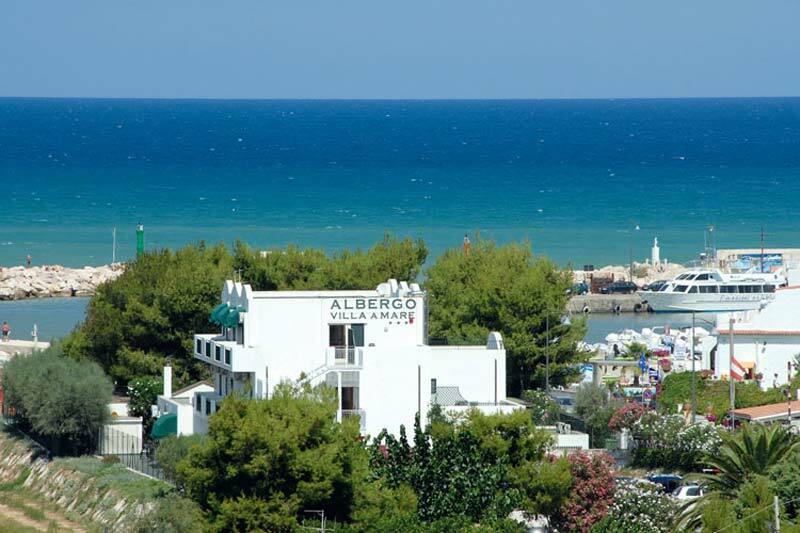 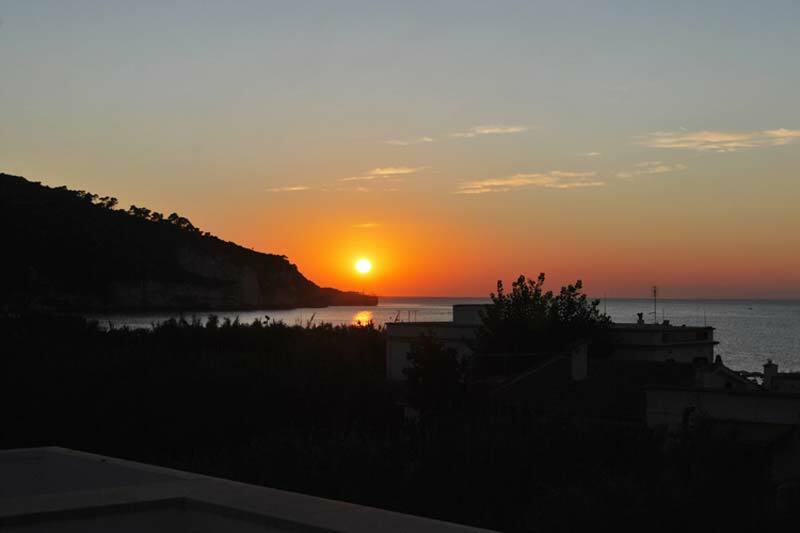 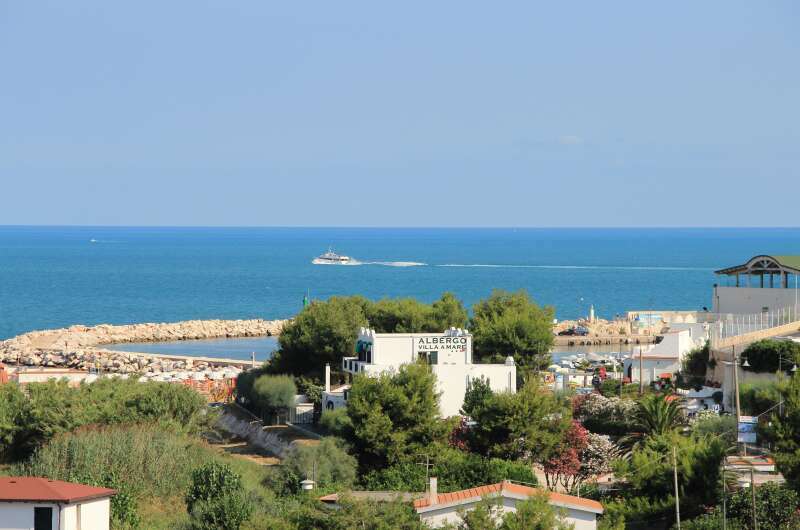 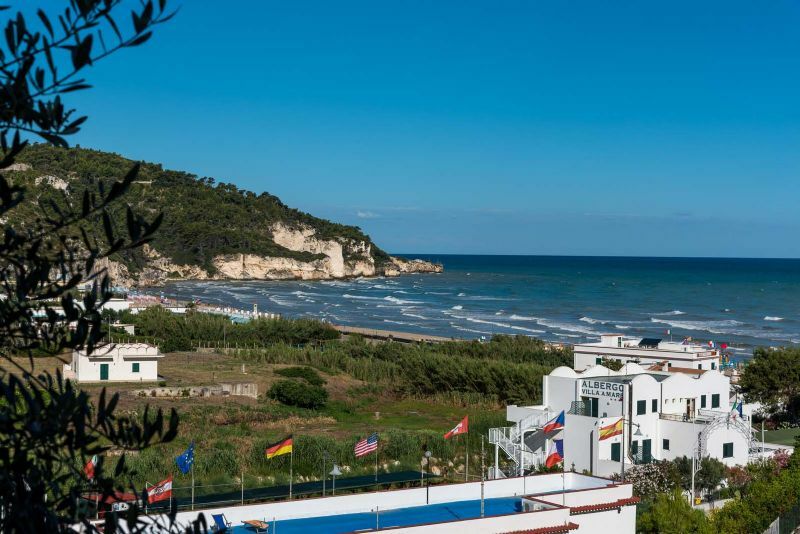 Gargano Hotel: Albergo Villa a Mare, fully renovated, welcomes you for a unique holiday. 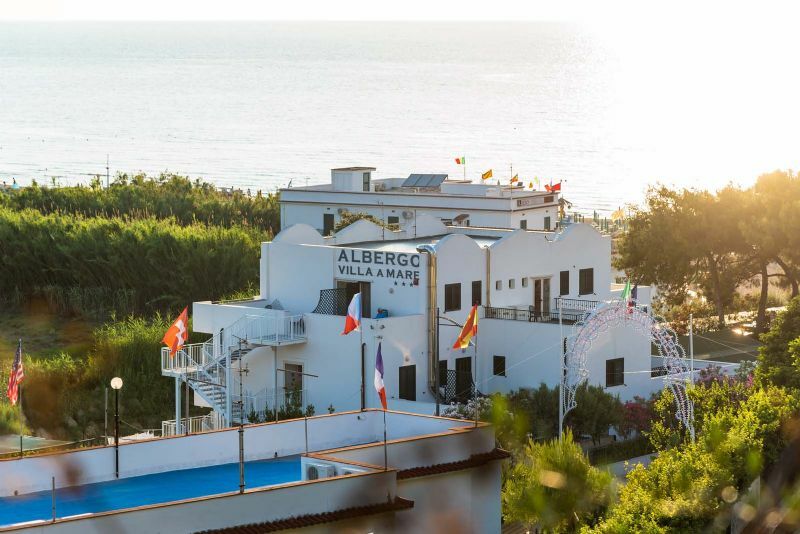 If you love the sea and nature, relaxation and fun, comfort and good food, you can not help but take a leap here. 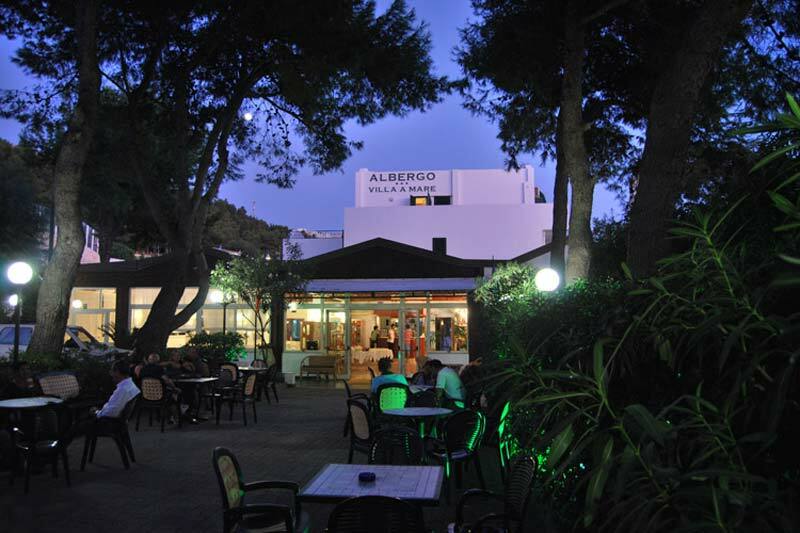 You can expect a warm and welcoming atmosphere, with a strong sense of hospitality, typical of direct management. 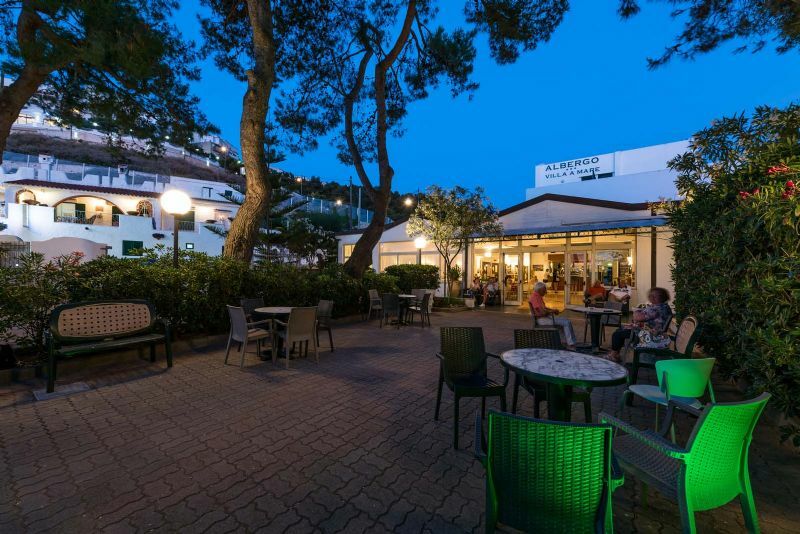 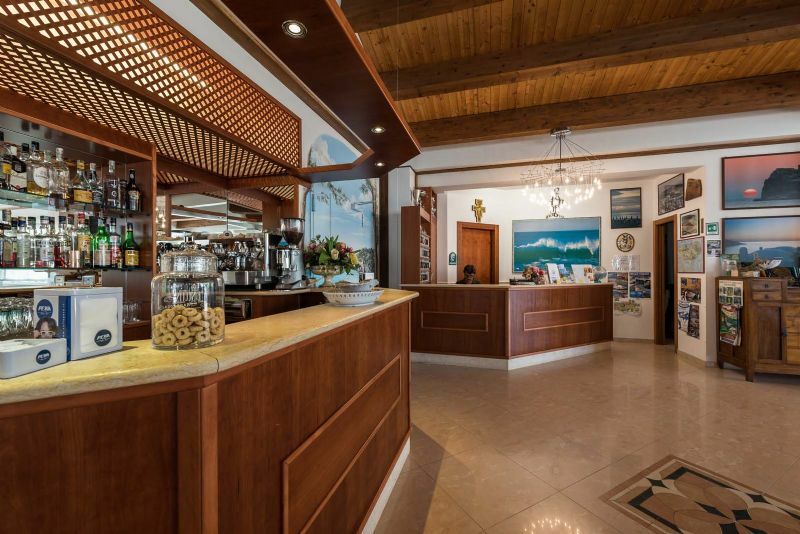 The hotel, in addition to enjoying a great location on the seafront, overlooking one of the most beautiful bays of Peschici is surrounded by a large garden of pines and Mediterranean, where it was made ​​even valet parking. 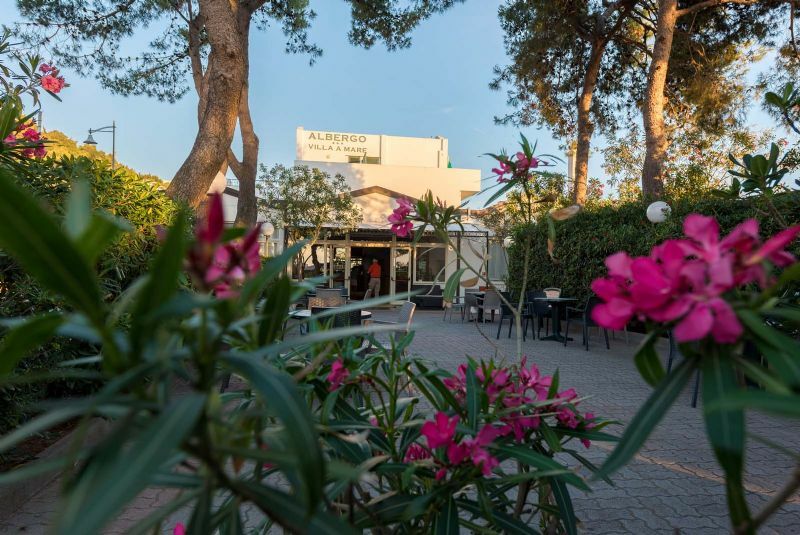 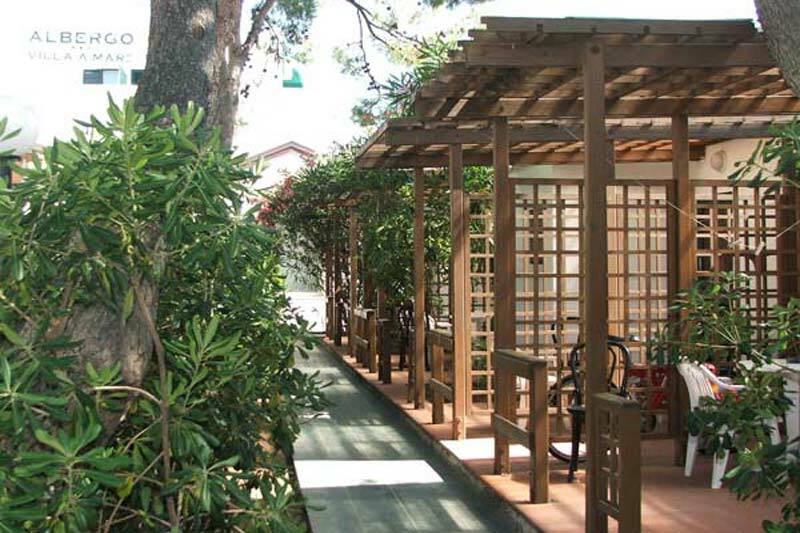 Simplicity and kindness to complete the atmosphere of the Hotel Villa Mare.